Let's Chat! 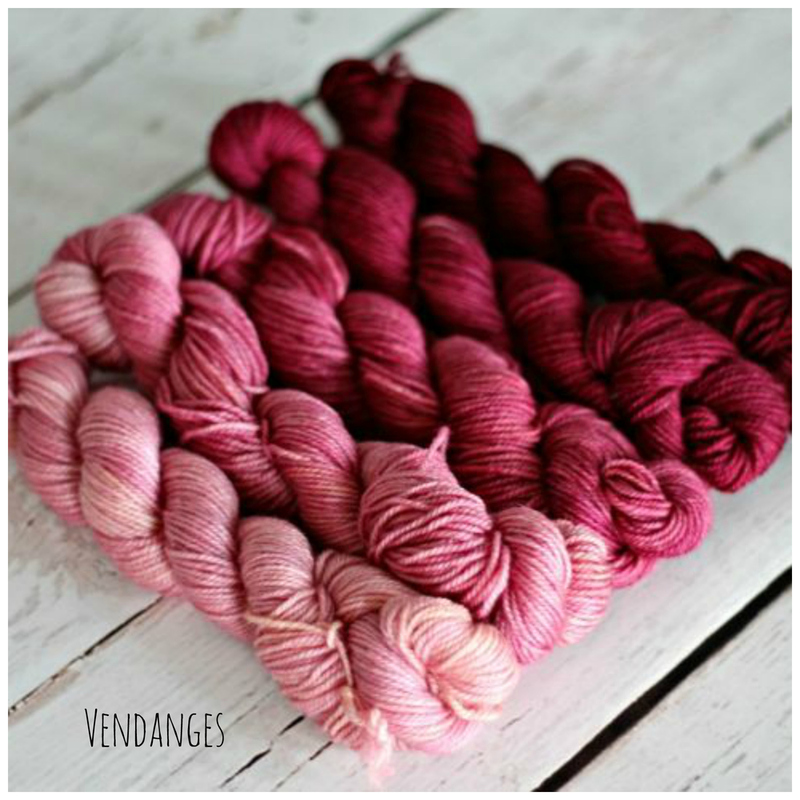 : Quick and Tiny Knits! The Let’s Chat series is a thread on my Ravelry forum where a new conversation topic related to knitting is posted every week. Participants in the threads are entered into a monthly giveaway where they can win either one of my patterns, yarn in my stash or receive a surprise package filled with goodies from Japan! I won a madelinetosh tosh merino light unicorn tail from A Yarn Story, a LYS located in the UK. It's an adorable skein of just 52 yards of madelinetosh goodness so it got me thinking, what are some quick and tiny knits you would make with a skein of this size? Have you made something with this much yardage? I'm planning on designing a free pattern from this, but I sure could use some ideas of what you knitters like! 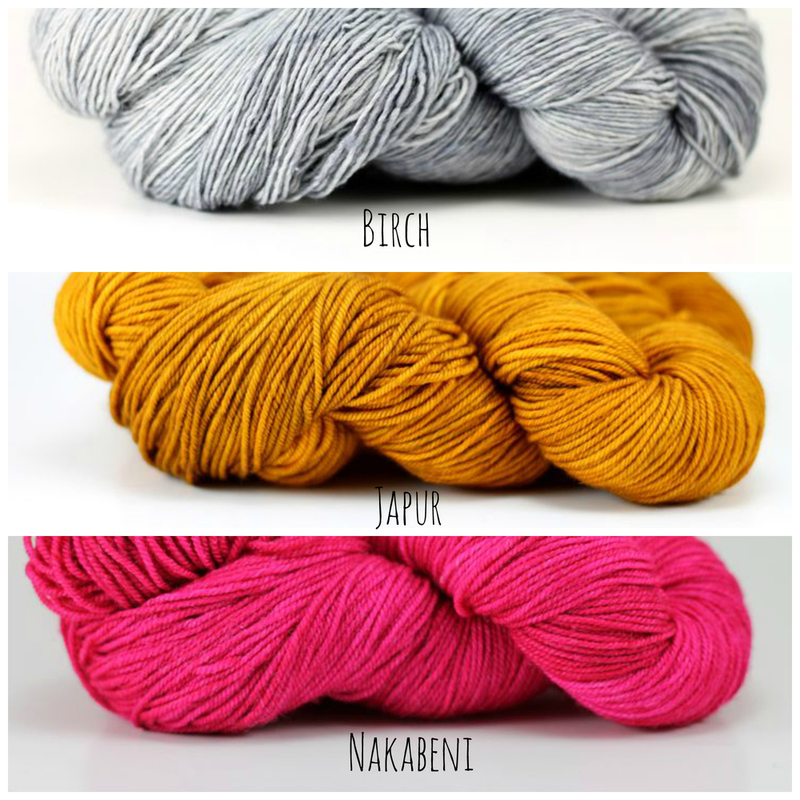 Join in on the conversation on my Ravelry Thread! Let's Chat! : What Other Creative Hobbies Do You Pursue? 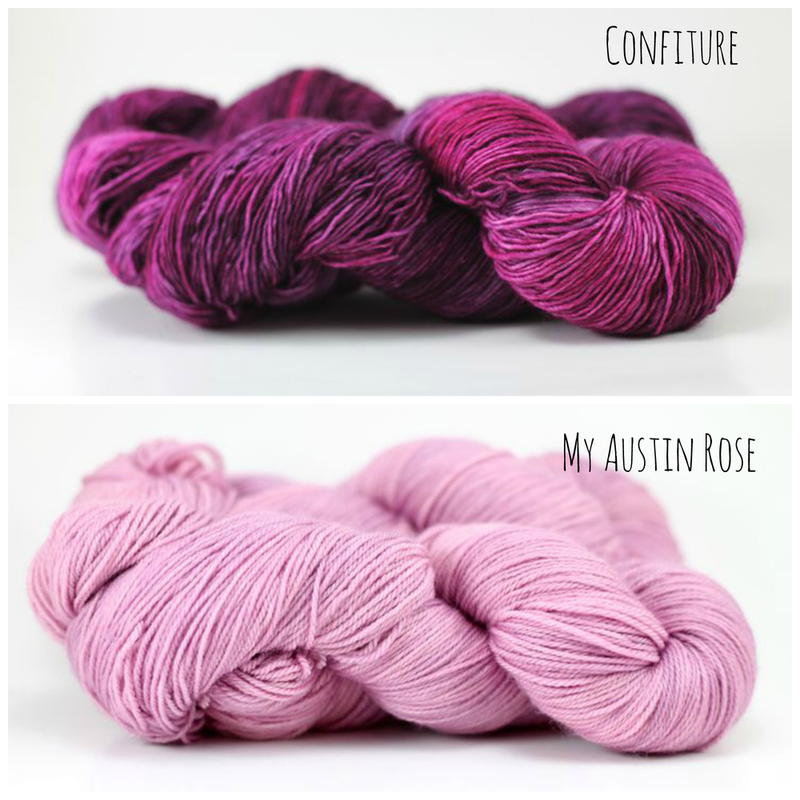 This week's topic for discussion in my Ravelry thread is learning more about your creative pursuits! What other crafts or hobbies do you have outside of knitting? While knitting takes up 90% of my work day, there are some rare moments where you can find me drawing/sketching in my notebook or playing the piano. Before knitting came into my life, I actually sketched all the time. I had so many notebooks in my closet filled with sketches since the age of 12, right through high school. I slowed down a bit in college but still managed to fill up a notebook or two through out my years there. While I toyed with the idea of majoring in art, I was content with keeping it to myself and not pursue it as a career. Also when I was younger I took piano and flute lessons - however I was never really anything spectacular at either so I never wanted to pursue it as a career or anything to put on my resume. Definitely didn't want to pursue music as a career. How about you? What creative interests and hobbies do you pursue outside of knitting? 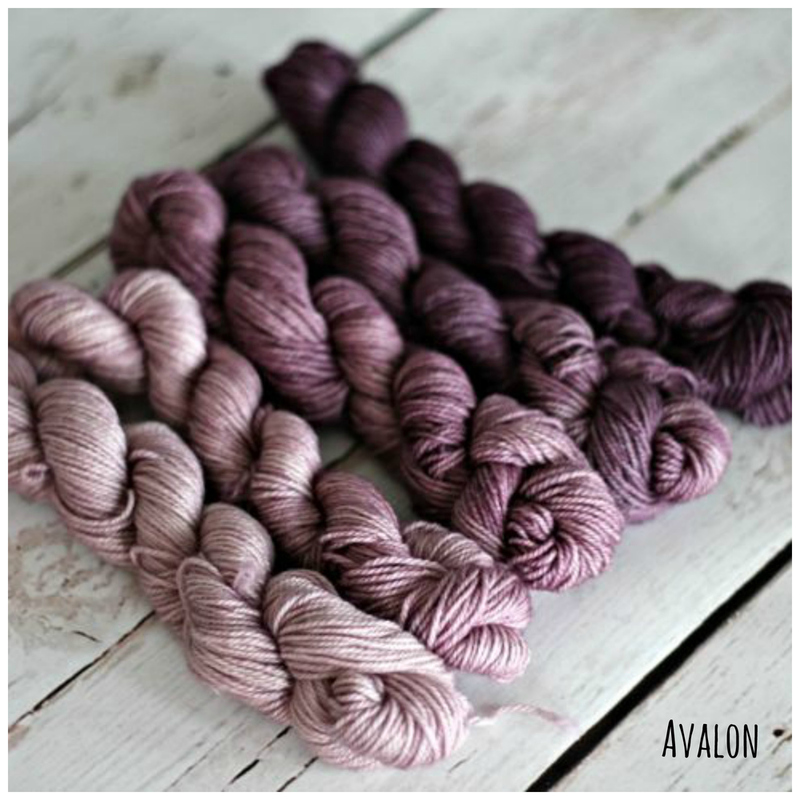 Share your talents on the Ravelry thread here! How about you? Share your methods and take a photo of what you use here on the Ravelry thread! Let's Chat! : What are Your Craft Related Goals? My moderator asks the discussion topic this week and is interested to see where we stand on our goals as we are half-way through the year! Did you make a list of goals at the beginning of the year and have you reached them by this point? Are you still working on them? What has piqued your interest since then? Have you updated your goals? 3) Go full force with my designs (get creative with shawls and give a go with designing a pullover). So, let's see how I've done with them so far... Well I certainly have been studying up with Clara Parkes' book "The Knitter's Book of Yarn", but I have also been working with different yarn brands, to understand how the blends, fibers and ply's all work within a pattern and which ones are best suited for which project. However, this is an ongoing process and one that I'll be working on for a long time. Number two: achieved this goal! If all goes well, you'll be seeing three of my designs in magazines very soon! Because I have achieved this goal, I'm going to take it one step further and see if I can get at least one design published in amirisu, Pom-Pom magazine, Twist Collective, Interweave Knits, or Vogue Knitting. These are magazines that I've been following for quite a while and I've admired the quality of designs and photography that go into them. Number three: this one is pretty vague, but I've really been wanting to push myself in terms of my designs, especially for shawls. Experiment with different shawls, try different techniques, play with textures, etc. I've achieved my goal in terms of designing a garment, though a pullover is still yet to come (this winter, most likely)! What new goals have popped up? Not much, but just mostly collaborating with other knitters and yarn makers and building relationships with LYS. I'm a pretty introverted person, so reaching out and communicating with other people has been a challenge for me, but I've met so many wonderful people so it's definitely been worth it. So how about you? What’s piqued your interest this year? Share your thoughts and comments here! Let's Chat! 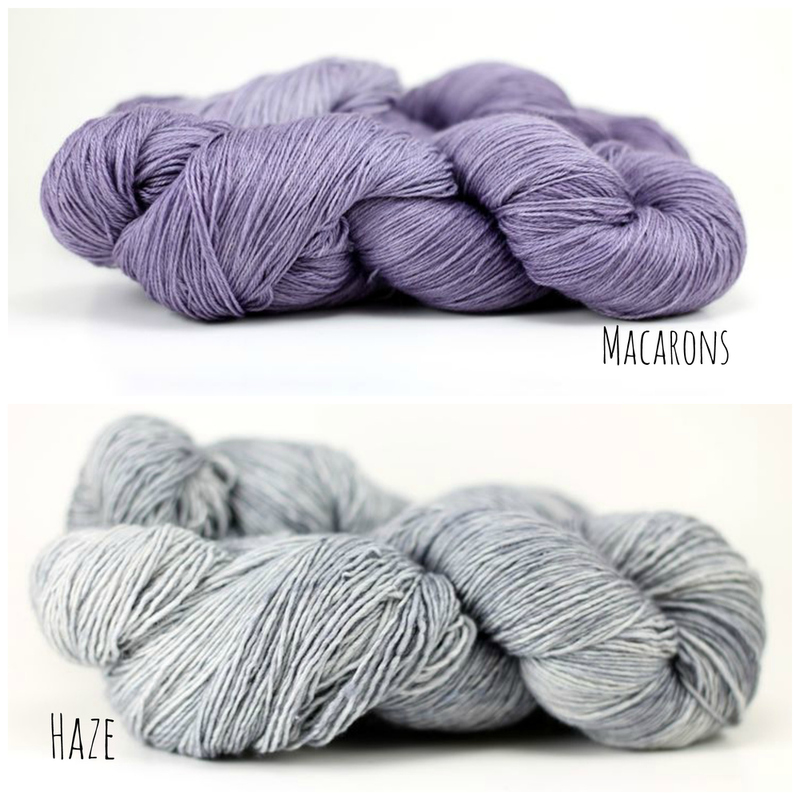 : What are Your Favourite Yarn Colour Combinations? hat are your favourite yarn combos? Leave a comment (and if possible images!) on my Ravelry forum here! I also highly recommend getting Clara Parkes' book as well. I’d have to tell myself to think of the wearability of a pattern before you start on it. When I started out I’d knit anything and now I have a few pieces (mainly shawls) that I never wear. Which I find sad because I spent a lot of time on these, but they just don’t match the other things I have in my closet. Let's Chat! : What Advice Would You Give Your Younger Self as a Beginner Knitter? This week's topic comes from my amazing moderator! She asks: What piece of advice would you give your younger self as a beginner knitter? The FO in the image above comes from my first garment project (about five months into when I first started knitting) - and additionally this was my first commissioned piece. While the FO came out nicely and the recipient was happy with the result, there was one thing I should have done while knitting this: do a gauge swatch. My final gauge was off just so slightly so the resulting piece was an inch or so shorted than what it should have been. I thought blocking it aggressively could fix that, but now, I know so much better. I keep the aggressive blocking for my shawls and the regular "wash and lay flat" treatment for my garment pieces. So the piece of advice I would have given my younger self: save time and do a gauge swatch! What about you? What advice would you have given to yourself? Join in on the conversation here! 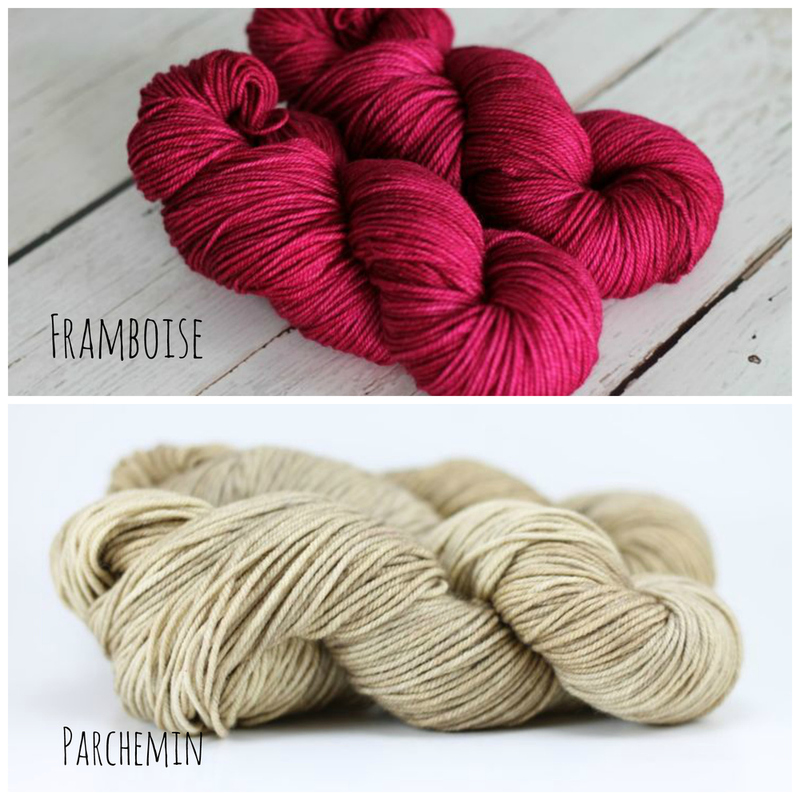 Last week I asked: What makes an interesting knit? 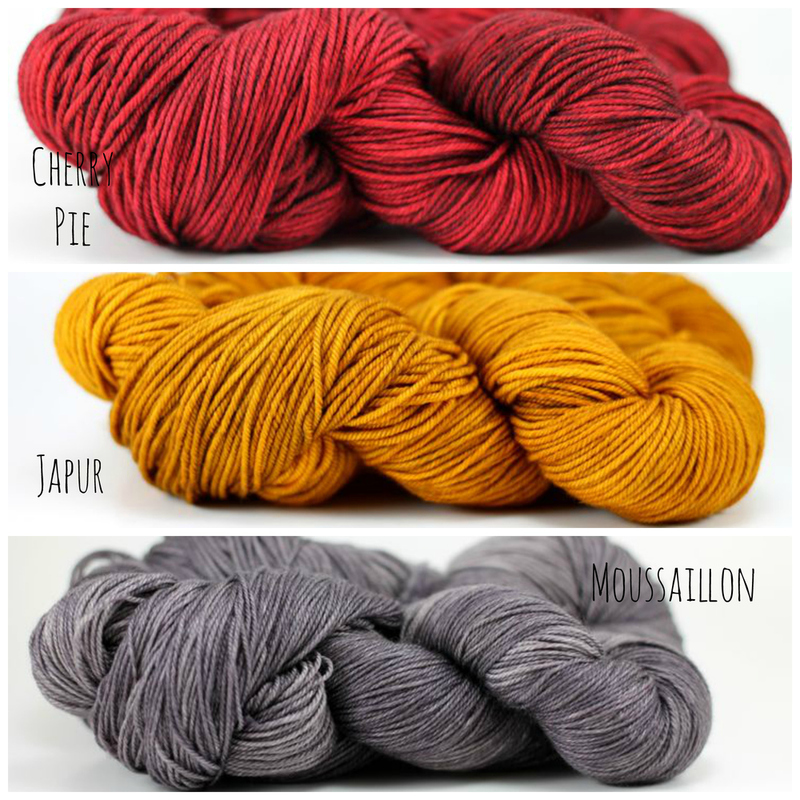 Here are some of the responses from some lovely Ravelry members! Rudipatoodee, I gotta agree with you about the lace yarn! It's a pain to fix mistakes in that! I like mostly single-color patterns, with texture or stockinette stitch with an interesting break of pattern with lace or texture - like a lot of others have been writing about! Looking at my recent projects on Ravelry, I see that I like using worsted weight yarn with projects that have short repeats of texture (easy to memorize!). Also, I really like cables. My Bloomsbury, Romantic TML, and my Sister Shalom Cardigan all have stockinette stitch with just a bit of some interesting texture. I’ve made four of my Mal Cowls, and four Man Hats!! (They have similar, easy texture.) I REALLY liked knitting my Blanca Cable Sweater, even though I made a terrible mistake and had to rip out a lot to fix it. But, I don’t think I have been as motivated for a while since I finished that sweater, since I enjoyed it so much. I noticed that the majority of answers were along the lines of: alternating textures and simple lace. I'm taking note of this for future designs!